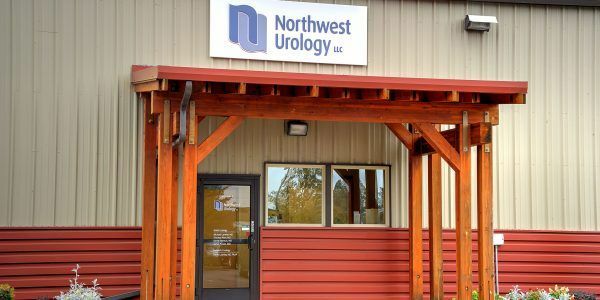 NW Urology provides comprehensive diagnoses, treatment, surgery, and aftercare for all adult urologic conditions for both men and women. Thousands of men and women are diagnosed each year with cancer of the prostate, bladder or kidney, as well as testicular cancer. 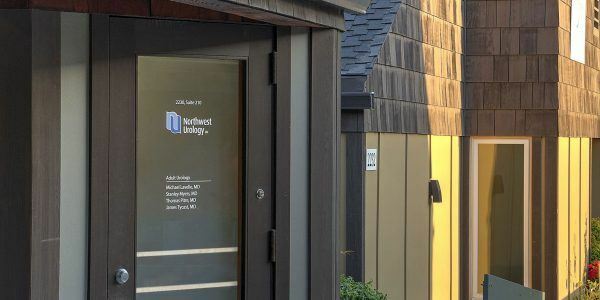 NW Urology always provides compassionate and gentle care to diagnose and effectively treat all childhood urological problems. 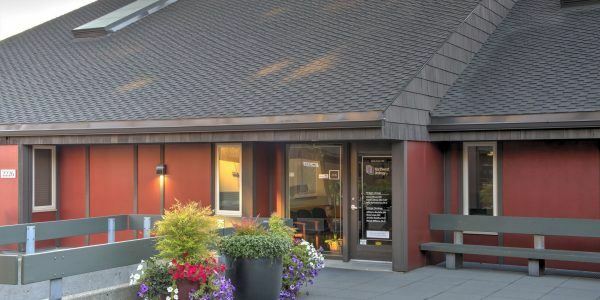 We provide the best care through effective, proven technologies and surgical techniques. 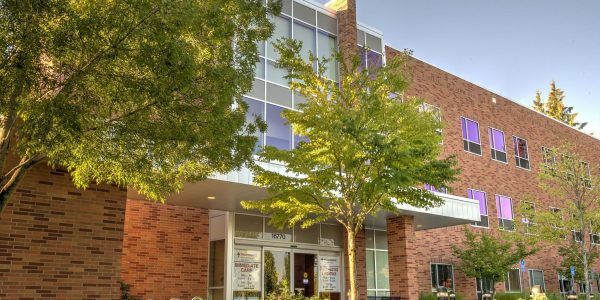 In addition to top-notch hospital care, we offer you the convenience of tests and procedures in-office that others are unable to provide. 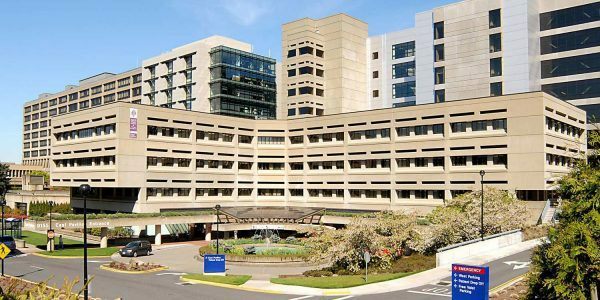 This combination of in-hospital and in-office resources provides you with comprehensive care personalized to your needs, from the simple to the complex. 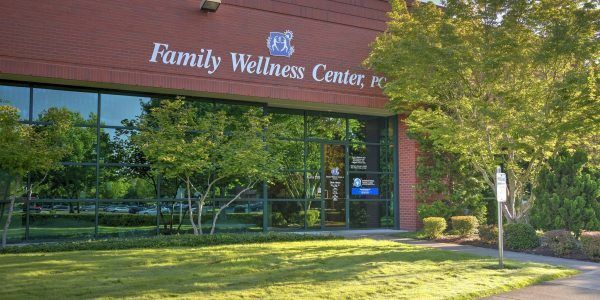 Working together for your health. How can we help you?